Are you still on Windows XP? Microsoft ceased their support for Windows XP back in April 2014, but it seems some fans are still not quite ready to let go of the aged Operating System. For these - reluctant to change - users, a developer known only as "Harkaz" has been quietly working away, creating an "Unofficial Service Pack 4". Harkaz has been working on this project since September 2013, in readiness for Microsoft's withdrawal of their support, and now it's finally available to download. Unofficial SP4 (Service Pack Four) rolls together all updates since 2002's SP1 (Service Pack One) for Windows XP, including two fixes issued after the official end of support. Harkaz said they had decided to create Unofficial SP4 for the "many users - including me - who won't be able to upgrade their old machines to a newer OS (and) would like to easily install all Windows updates in one convenient package," following the end of XP support. Is SP4 a sensible option? While there's no reason to believe Harkaz is acting maliciously - indeed, Softpedia describes them as someone with "a good background on large packs of fixes for Windows" - it must be remembered that this is not an official update from Microsoft and is, at best, delaying the inevitable. Chris Boyd, malware intelligence analyst at Malwarebytes, commented : "As always with this type of thing, unfortunately what starts out as a project with altruistic intentions, has the potential for hijacking by those with nefarious goals." He continued, "Training PC owners to get comfortable with any OS updates using the word 'unofficial' in the name could backfire and open the door for malicious installs." Boyd added that people who are stuck using XP because they're unable to upgrade from elderly hardware should seriously consider moving to "one of the small yet functional versions of Linux" that are available, as they are "probably more secure". Windows XP SP4 Unofficial, a service pack for 32-bit editions of Windows XP, can be downloaded from the Softpedia website. 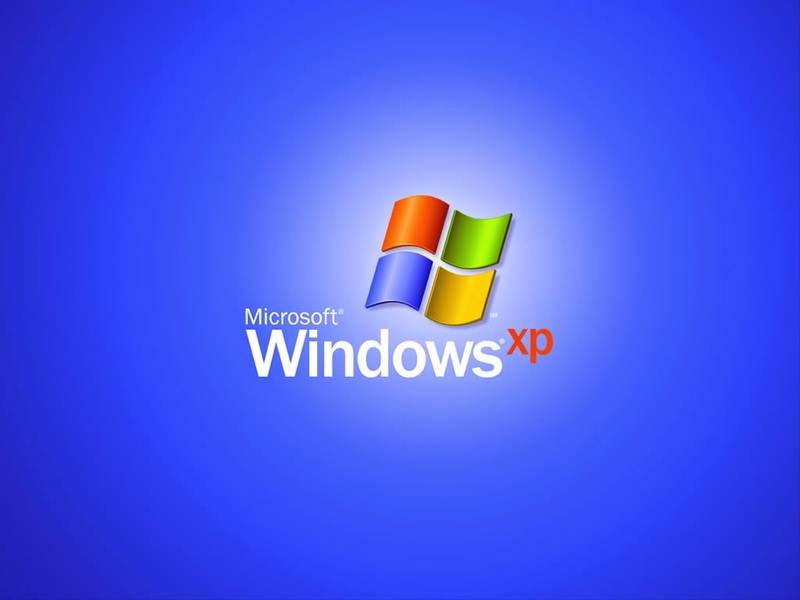 Microsoft has ended the official support for Windows XP for a while now, which means that there are no more official security updates for users of the XP operating system and technical support is not provided anymore. Thus, computers that are still stuck with this late OS version can become vulnerable to malicious attacks. Windows XP SP4 Unofficial comes to the rescue, providing XP users with the latest official XP updates alongside up-to-date components up to May 2014, also including POSReady updates. The package is compatible with 32-bit versions of Windows XP, with SP1 installed and it can be deployed on an installation media. 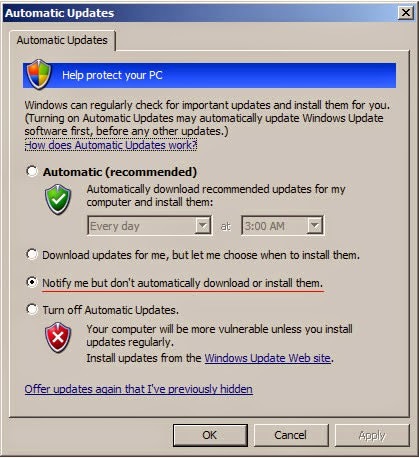 Please be advised that this package is not released by Microsoft, who does not recommend computer users to install it. 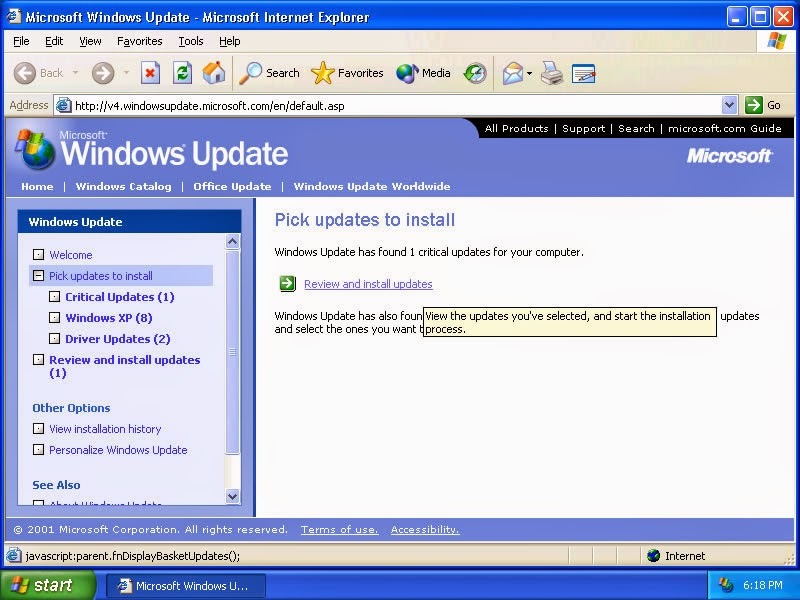 The Windows XP SP4 Unofficial installer is dedicated to Windows XP users who are not able, cannot afford or do not want to migrate to a newer Windows edition. It provides a convenient and quick way to update system components, so as to increase the PC's security and remove possible vulnerabilities, although it does not guarantee complete protection. The package integrates .NET framework versions from 1.0 to 4.0 (including DirectX for Managed code in .NET 3.5), MSXML40 SP3, Adobe Flash Player (updated until May 2014), Internet Explorer 8, Windows Media Player 11, XPS Viewer EP, IMAPIv2, Remote Desktop Connection Client 7.0, Windows Search 4.0, Windows Rights Management Client, Windows Installer 4.5, the QFECheck tool (which you can use to verify that the hotfixes were correctly installed) and November 2013 Revoked roots and Root cerificates. Furthermore, it encases the WGA (Windows Genuine Advantage) technology to validate your OS license, Windows Feature Pack for Storage 1.0, as well as updates for exFat, DirectX 9.0c and WebDAV for Office 12 (Rosebud). Please note that Windows XP SP4 Unofficial does not include Windows Powershell, which can be manually installed once .NET 3.5 is available on your system. Giaonhan247 chuyên dịch vụ ship hàng từ mỹ về việt nam với chia sẻ cách mua hàng trên ebay ship về việt nam cũng như cách mua hàng trên amazon ship về việt nam từ việc mua hàng mỹ online hay mua hàng mỹ và mua vòng tay pandora uy tín.